Google News on mobile, the search results, maybe have launched a new user interface. This might be from the new version of Google News from a few weeks ago, but I have never seen this user interface and I asked around and some are still seeing the old user interface for Google News.Here is what I see now, the new user interface for the Google News search results:Here is what others see for the old interface:Wissam Dandan shared a video of this update with us on Twitter:Is this a new mobile experience for @googlenews ? Cc @rustybrick pic.twitter.com/XzuKCc4S5g— Wissam Dandan (@WissamDandan) May 30, 2018 This does look new to me, does it look new to you?Forum discussion at Twitter. 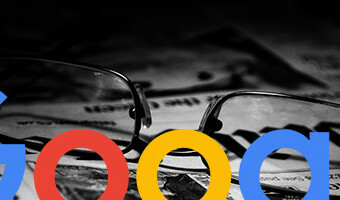 … [Read more...] about New Google News Search Results User Interface?